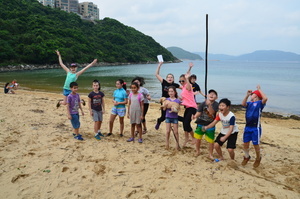 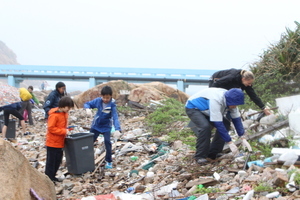 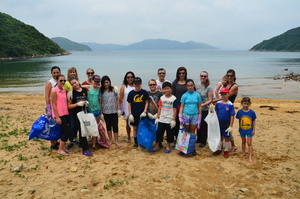 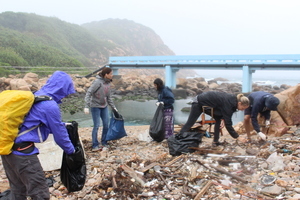 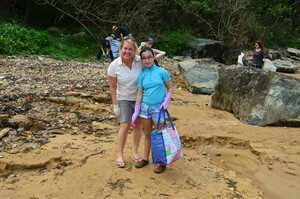 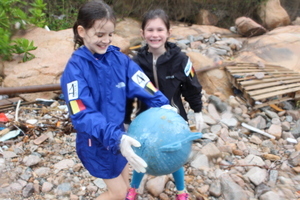 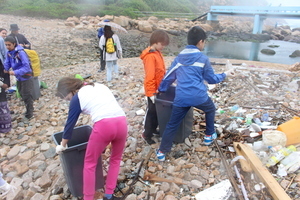 Through our ‘Trash to Treasure’ event, Roots & Shoots groups from Canadian International School and Hong Kong Academy both spent the day cleaning up the shorelines of Hong Kong. 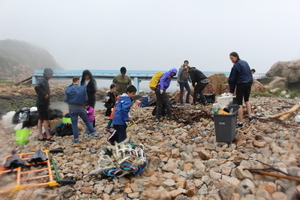 Despite a cold rainy weather, the students’ passion inspired the parents and nearby hikers to join the effort as well. 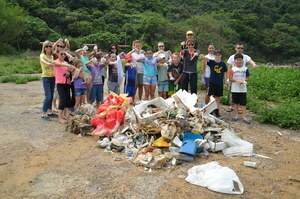 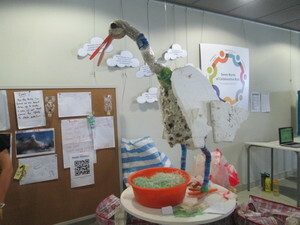 Combining everyone’s individual effort, a total of 140kg of trash were collected. 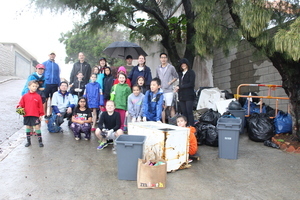 A breakdown of the trash collected can be viewed below. 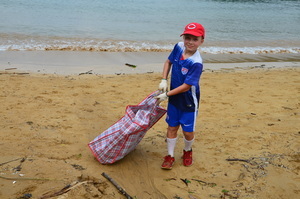 The clean up was so successful that it was featured on the EPD Clean Shorelines website. 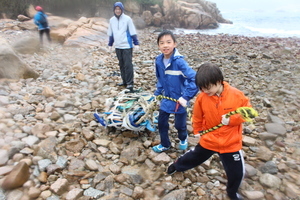 Visit the links below to see them in action!